If you are attending any of the above listed shows, we would appreciate the opportunity to spend a few minutes with you to get to know you, review your requirements, and give you an overview of how we can help you obtain customized liability insurance coverage. 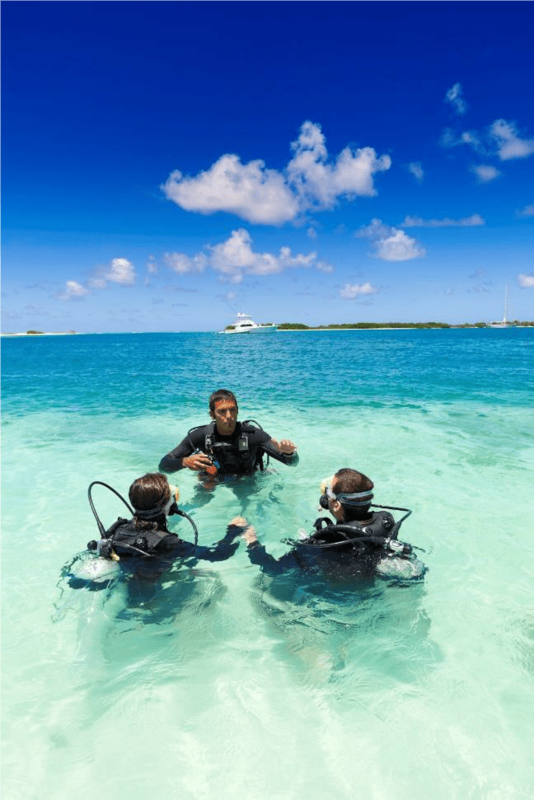 Whether or not you can attend any of the shows, please, stop treading water and contact us today! P.S. 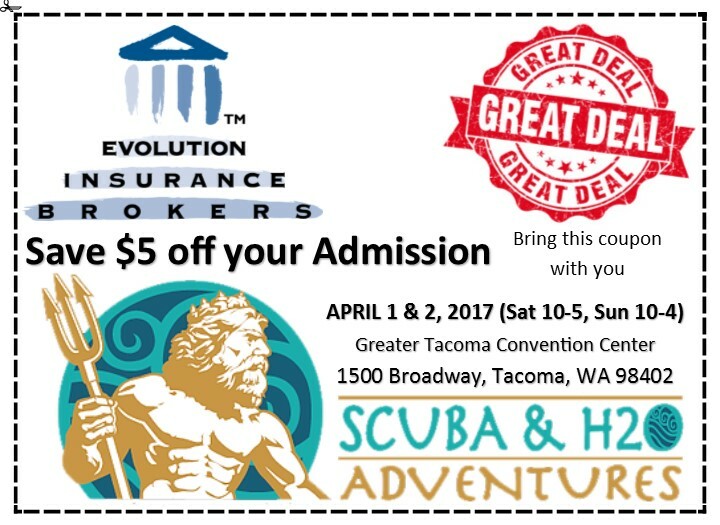 Use EIB’s coupon below to save $5 off your admission to the Scuba & H2O Adventures show in Washington! Spread the wealth – anyone can use this coupon so be sure to share it with your friends and colleagues!